Employee or self employed? The question Hermes had to answer. The Hermes case in the UK is really not very far from home for many businesses who use a contractor model in Ireland. We regularly receive queries from businesses who have operated under a contractor model for years and are now faced with a revenue audit and employment law claim. It's a very thin line between contractor and employee. Unfortunately it is a line that Revenue is scrutinising carefully. Not only are there the potential fines, penalties and interest from a tax perspective if you categorise your staff incorrectly, there are also employment law implications. There are a range of employment protections available to employees over contractors. If a person providing services to an organisation can successfully prove employment status then the world is their oyster in terms of employment law claims. This is particularly the case if the organisation has tried carefully not to blur the contractor/employee line over the years. They will not have a contract of employment. There will be no working time records. There may be less health and safety and training records available. There will be no performance reviews and there is unlikely to have been a disciplinary or redundancy process carried out in terminating their services. Make sure that if you do use contractors it is the appropriate arrangement. If you have employees doing exactly the same work as contractors and being directed in exactly the same manner then it will be difficult to show they are contractors. If they cannot work for anyone else and are not in business on their own account or able to generate their own profit it will be difficult to show they are contractors. If in reality they are employees then it is better to get your employment and tax house in order from the start. While proper paperwork being in place is important; it is the day to day operation of the relationship that Revenue and the courts will look. This should reflect an appropriate contractor arrangement in terms of control and ability to run their own business. 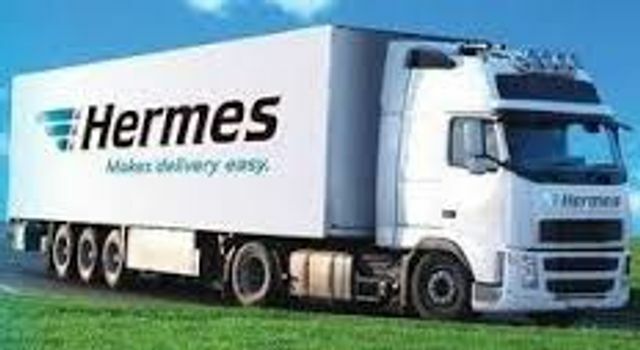 News of an HMRC investigation into pay rates for courier company Hermes’ delivery drivers has shone a spotlight on the grey area surrounding employment status and minimum wages – and highlighted the need for organisations to carefully review their practices, according to employment lawyers. The company is facing an investigation into allegations that it pays drivers less than the national living wage by classifying them as self-employed rather than employees. It has also been claimed that drivers do not receive benefits such as a holiday allowance or sick pay, and risk losing their jobs if they are unable to come to work for any reason.